This American horseman saber has a blade length of 33.5", is nearly 1.5" wide at the hilt and is 40.5" long overall. 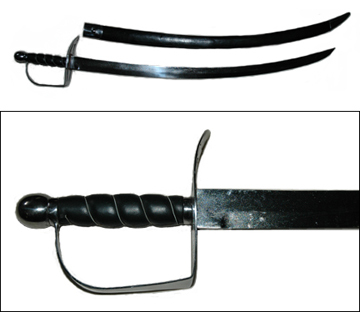 The stirrup hilt is 7" long. 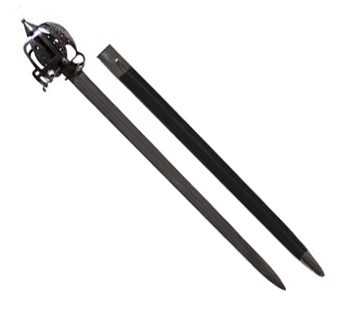 It has a carbon steel blade with all steel furnishings and hilt. 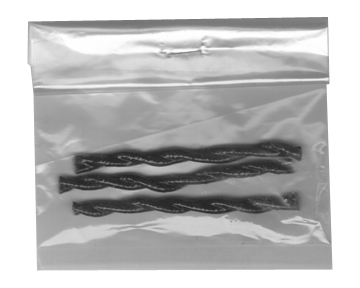 The grip is wrapped with black leather and a silver spiral chain.